The new kid on the block! 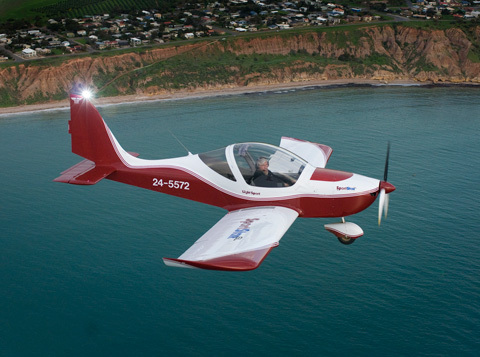 Nothing classic about this little machine, this is a brand new example of a third generation Recreational aircraft, built in the Czech Republic by Evektor, a reputable aircraft manufacturer that has been involved in the aerospace industry for many years. 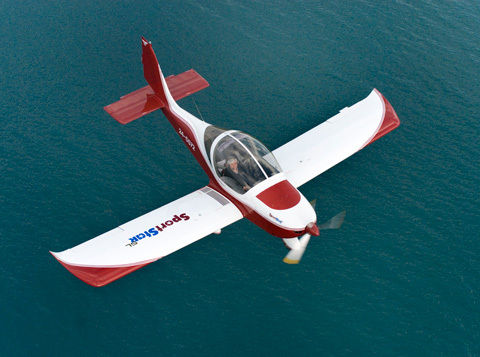 The aeroplane is powered by a 100 hp Rotax 912 ULS engine , which is both smooth, powerful and fuel efficient. 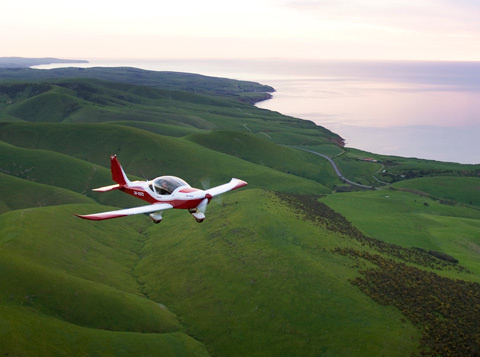 The performance of the aeroplane is excellent with climb rates well in excess of 1000 feet per minute at 60 knots. Cruise speeds of up to 105 knots are easily achievable , but it is happy in the circuit at 80 knots. Low speed manners are great with a clean stall at 37 knots and with flap 32 knots. You will see from the pictures that with that huge bubble canopy the visibility is superb, flying in it is often likened to ‘riding a magic carpet’. 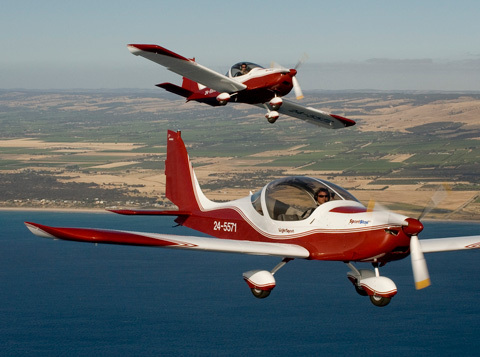 Training on this aeroplane is easier and faster than the traditional General Aviation aircraft, also a little more economical. Adelaide Biplanes has full approval as a Flight Training Facility, with Martyn Smith as Pilot Examiner and Karl Klocke as the Chief Flying Instructor on this class of aircraft. 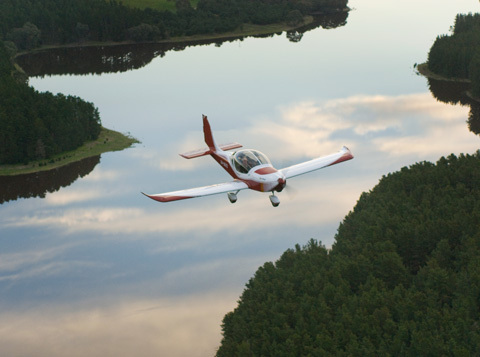 Hours logged on the SportStar count towards your Private Pilot Licence , so nothing is lost by starting training on the ‘new bird’, even if your ambitions lie with something bigger and more complex.